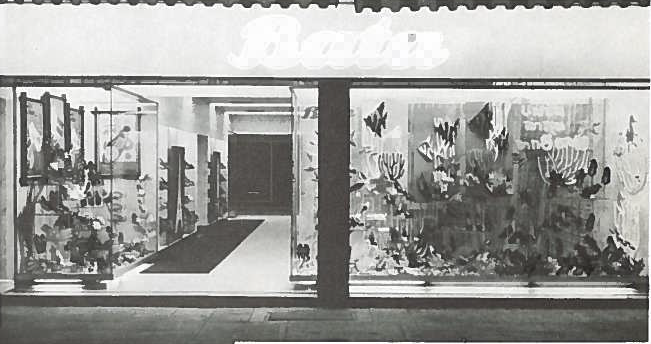 Bata´s business in Thailand dates back to the opening of a shop in Bangkok in the year 1932. A few decades later, the footwear factory was founded in 1955. 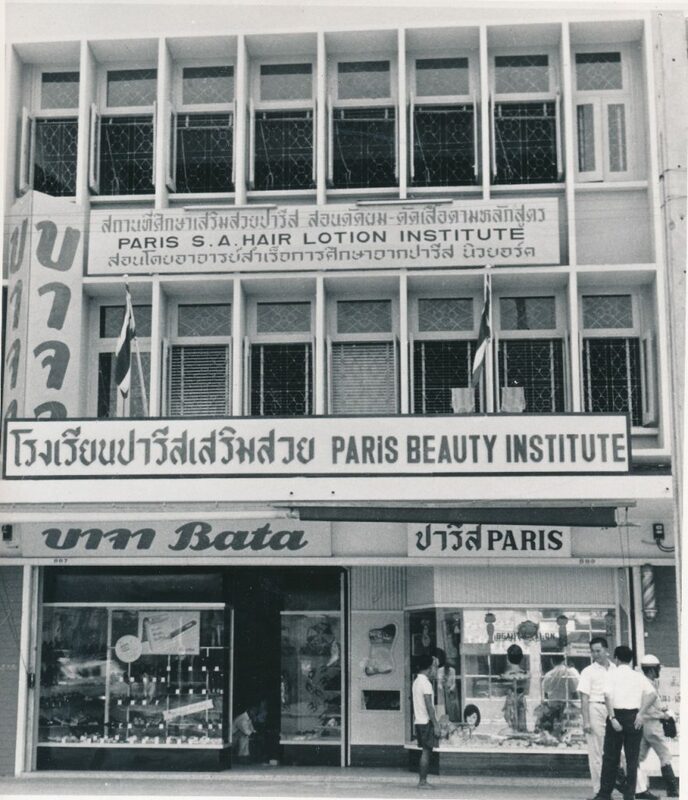 The company still continues to do business in country at the beginning of our century.